Karma Inc, leading Indian in-house furniture manufacturing Industry gearing up to the overseas market to serve you the true heritage that the Indian Royalty enjoyed with unique furniture. I, Varun Sharma, represent the 4th generation of Carpenter community of Rajasthan in India. My forefathers have offered their services to the Royalty of Marwar. With the same expertise running in my blood, using my hands as machines and a team of talented artisans, I bring the best that can be called ‘Furniture for the eye of a connoisseur’. Little things measure big in cascading an image for us. A living room speaks volumes about one’s taste. Each artifact gives away a piece of your personality. So here I, with my talented team present something you’d love to take home, share with family and flaunt to your guests. 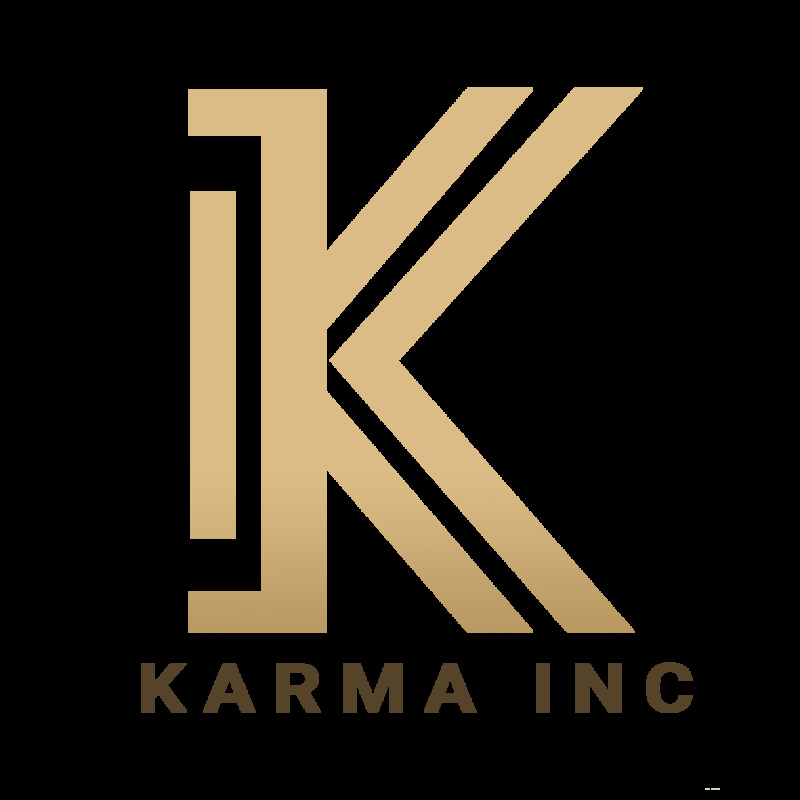 At Karma Inc, we aim to bridge the divide between the artists and the market, and thus saving the middleman cost from your account. Thank I welcome you for being a part of this beautiful journey with us. Let us, together, try to make this world a more beautiful place to live in. Happy shopping!